Television • Utah Film Commission estimates the production will spend another $28 million here. 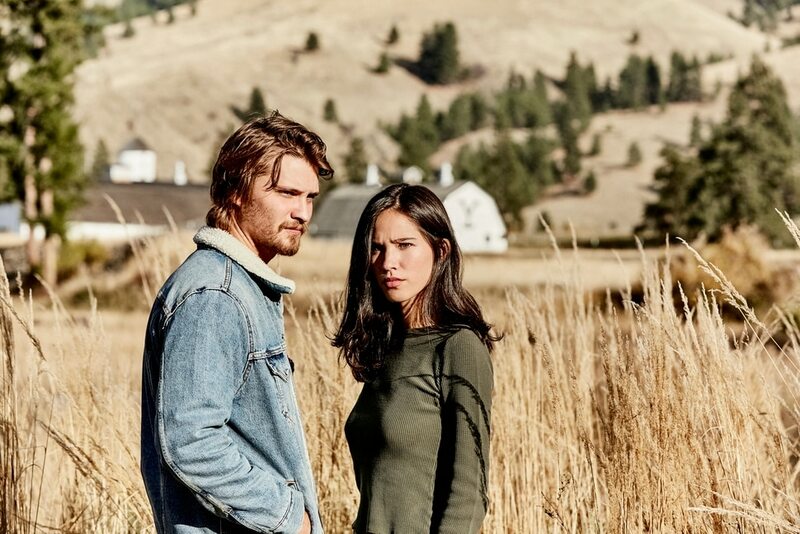 As expected, the mostly-made-in-Utah TV series “Yellowstone” has been renewed for a second season. Which is good news for the local economy. According to the Utah Film Commission, the production will spend an estimated $28 million in the state during production of Season 2 — which will begin shortly — and employ about 320 Utahns as members of the cast and crew. The film commission also announced that the Governor’s Office of Economic Development Board has approved a state film incentive — up to 25 percent of the local production costs — for Season 2. Oscar nominee Taylor Sheridan — who co-created, wrote and directed all 10 hours of Season 1 — will return as showrunner. 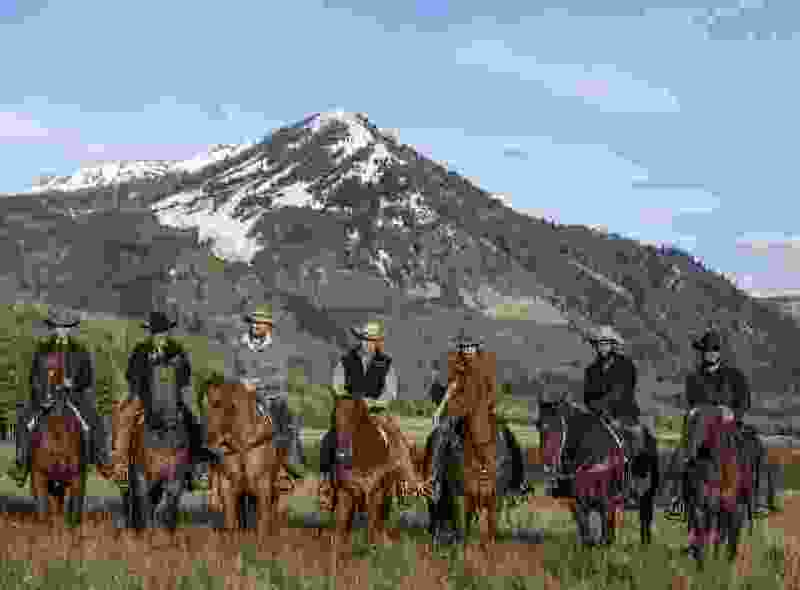 Although the series is set in Montana, about two-thirds of Season 1 was filmed in Utah — a percentage that could be higher in Season 2, according to Sheridan. Season 1 of the hourlong drama is currently airing Tuesdays at 7 p.m. on the Paramount Network cable channel. Kevin Costner stars as the patriarch of the family that owns the largest contiguous ranch in the United States. He's a powerful figure who does battle with land developers and the adjacent Indian reservation — battle that has turned deadly. 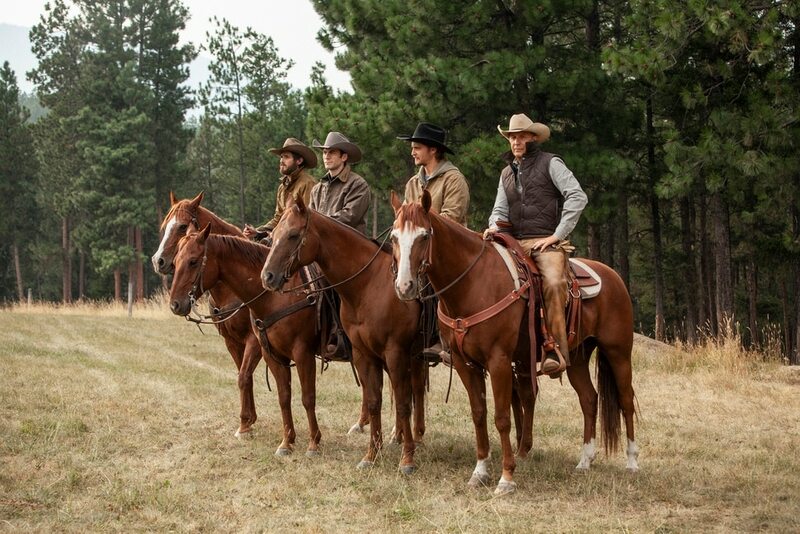 Season 2 of “Yellowstone” is expected to air in 2019.